for the most current and up-to-date information, please visit our facebook page. any last minute changes to scheduling during the event will be announced there. $10 for one 20 second run. Duel rear wheel spin with chassis/suspension modification. Download (button below) and print entry form. Send completed form to the following address before July 31st. After July 31st, please download and print the entry form. Bring completed form to the event location and turn in by 8:30pm on Friday. Kick back in Orbison Park to inspect Classics. Street Rods, Pro Streets, and Antiques as the Cruisers prep their rides for the Nostalgic Cruise Saturday Night. Bring you swim suit and cool off from the hot August temps in the new city pool as Live Bands pick you favorite tunes. Other special events and exhibits throughout the day. Show-n-Shine from 10:00am to 2:00pm. The Annual Antique Tractor & Engine Show is the place to be if you like the AG or industrial side of horsepower. Whether you have something to show or you just like to look at old Tractors, Big Trucks, Hit and Miss Engines, and early 1900's equipment, this is a free, non-judged show. Show is from 10:00am - 2:00pm. Cruise one of the longest drags of North Texas and Southern Oklahoma. Relieve the “GOLDEN DAYS” when True Muscle Cars and Rods ruled the streets. 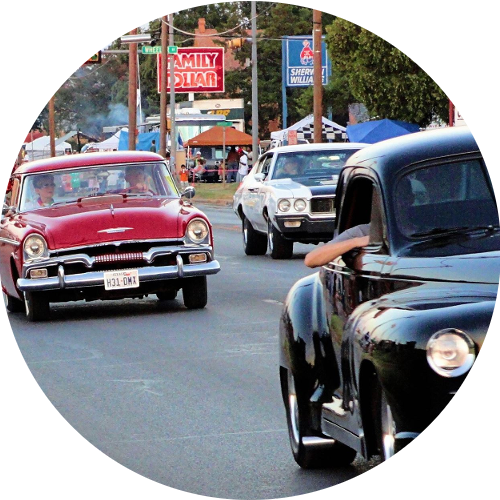 See the most prestigious Classics, Street Rods, Pro Streets, and Antiques cruise the streets as they did in the Good O’ Days. Listen to the Rock and Roll hits of the 50’s, 60’s, & 70’s from a live remote on the drag. Spectators are welcome to join thousands of others for the Tailgate party of the year. All registered vehicles must be of 1978 manufacture or older, Street Legal, and have Liability Insurance. Accepting customized late models - must be approved. We maintain a restricted cruise from 7:00pm to 9:30pm. All vehicles are subject for inspection before approval. Event location is along Wilbarger Street. After July 31st, please download and print the entry form. 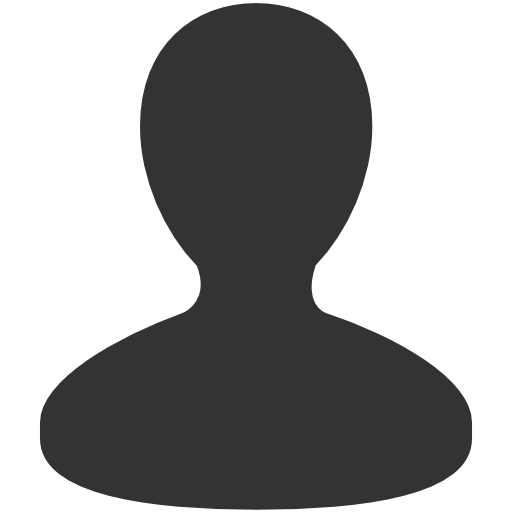 Bring the completed form to event registration. You can easily find the event registration location by calling Jim Gryseels at 940-886-8389 or by coming by the Orbison Park Pavilion between the times of 8:00am and 5:00pm. After 6:00pm, you can find us in front of the courthouse on Wilbarger Street. Please contact us through a Facebook message or a phone call if you have questions about the schedule. We highly recommend that you purchase your official Summers Last Blast merchandise as soon as possible. 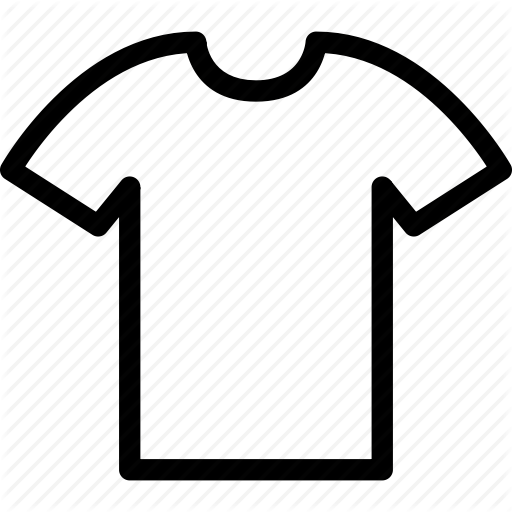 We order a limited supply of t-shirts, tank tops, and caps - which means that your desired size of clothing could already be sold out by Saturday. Our t-shirt sizes range from youth small to adult 5X. Our tank tops range from adult small to adult 2X. On Friday morning, we will be selling merchandise at the Waggoner National Bank Car Show from 9am - 2pm. Friday Night, we will be selling merchandise at the burn out contest that is located on Laurie Street. Saturday morning, we will be selling merchandise at Orbison Park in the pavilion from 8am - 6pm. Saturday night, we will be selling the remaining merchandise on the south side of the courthouse from 7pm until the end of the cruise. In an attempt to join a car club comprised of drag racer only, two enthusiasts were told that street cars were not allowed in that club nor would they be in the future. This fired up a conversation at a local auto parts store by not only these two but by many others who preferred to cruise the streets rather than to drag race at a track. Soon, talk of a few turned into the action of many and the beginnings of a new club were in motion. During the meeting of which the name and bylaws of the new club was to be voted, a small group from the drag racing club attended in an attempt stop the formation of another car club in Vernon stating “ this town is not big enough for both”. They were right and the rest is history. 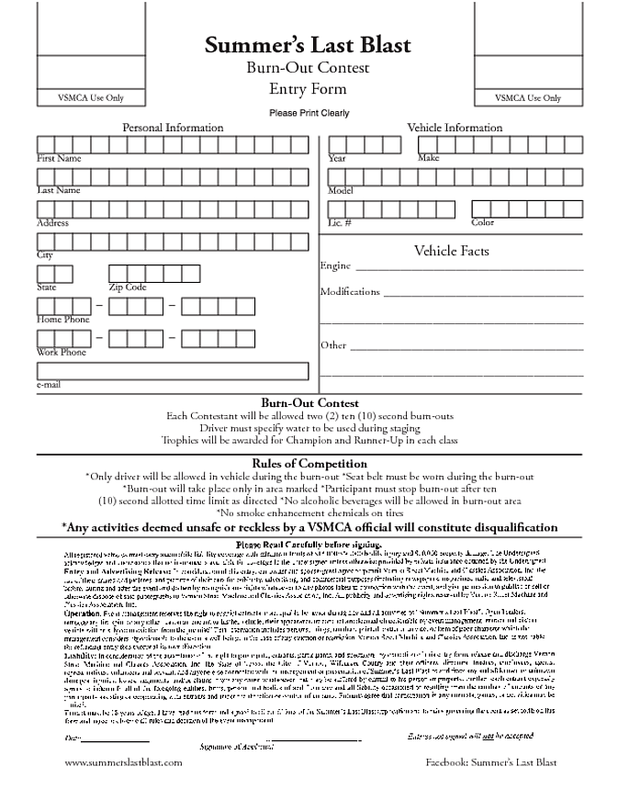 The Vernon Street Machines and Classics Association (VSMCA) was formed in September of 1989 dedicated to help promote the preservation and restoration of classic and antique automobiles, a valuable part of the American Heritage. The first event we held was on June 2, 1990 6:00pm – 10:00pm with 36 autos entered, and about twenty members. The event was advertised as “Cruise Night", only there wasn't much cruising. It started with a Car Show at the Hillcrest Plaza and ended with a Poker Run among what is now the cruise route of SLB. We were all unhappy with not only the turn out but also the lack of driving our street cars. We redirected our thoughts to the cruising aspects of the event; we did not want to be “another car show”. A cruise was a new idea in this part of the country and we had a lot of ground to cover before our next try. The second event was held on September 7, 1991 6:00pm – 10:00pm and that's when we officially adopted the "Summers Last Blast" name. There were only 68 entries and plenty of people wondering what we were trying to accomplish. We did keep the participants moving this year with Poker runs and other activities that were driving related. It was the first year for us to have a live radio remote. We had moved the event to the Furrs parking lot located on the west end of Wilbarger. We were still unnoticed by Vernon and had little to no support for our cause. SLB III was held on September 5, 1992 6:00pm-10:00pm again at the Furrs parking lot. The intensity was looking up with 134 participants and the idea of a rolling car show or a “Cruise” was gaining popularity. We gave away a vacation trip to the Bahamas and this was the first year for an event T-shirt. The design of a coupe in front of a flaming sun was on the shirt and also became the official logo of Summers Last Blast. SLB IV is held on September 4, 1993 6:00pm-10:00pm again at the Furrs parking lot. With 256 participants the event was beginning to roll the way we had all hoped. Now spectators were noticing the whole idea of a cruise and they began to set on the parking lots to watch the street rods, classics and antiques drive around and listen to the Golden oldies. We gave away a vacation trip to the Jamaica and now not only had T-Shirts for the event, but we also started making Event Caps. The growth rate was good and we had goals set for our future. But we wanted more of an attraction. That's when we started working on Car Craft Magazine. 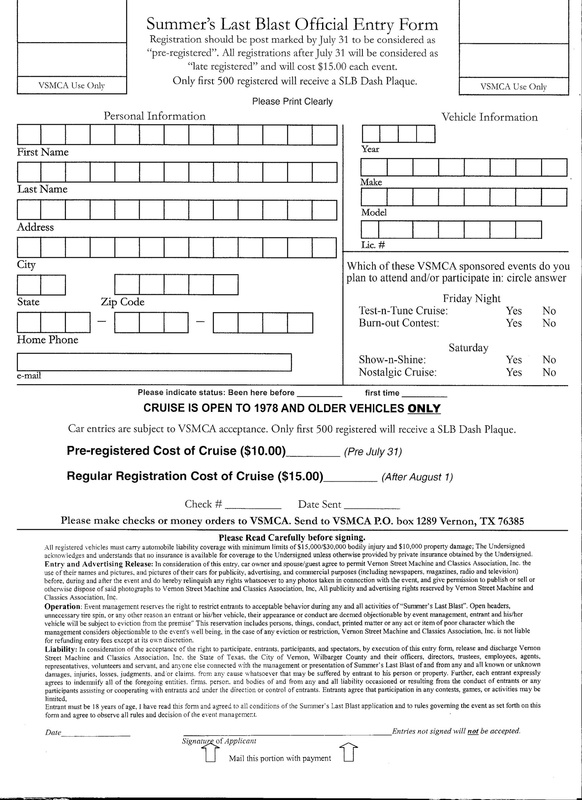 SLB V is held on August 27 & 28 1994 again the cruise HQ was located at the Furrs parking lot. We hosted a Car Craft Magazine representative to SLB with participation of over 500. In the talks to get Car Craft Magazine to Vernon, they first said they would not show up for a one day event, so we added a Sunday Car Show to our Saturday Cruise. The Sunday Super Show-n- Shine car show was held around the Court House in downtown Vernon. Best of Show won a 7 foot tall trophy. Car Craft took some pictures and made a few notes, with no guarantees of any recognition in the Magazine. March 1995, the magazine came out and there was an article, "A Small Texas Town of Vernon, population 12,001." What could we do to top this? The answer came from Malinda Steele on the way back from a Halloween Cruise sponsored by a sister car club in Frederick Ok. An oldies station from OK City was broadcasting with Wolfman Jack as the host and she stated we should get the Wolfman to SLB. SLB VI is held on August 26 and 27, 1995 and was kicked off with a sock hop at the Library by DJ Donnie Woodard. The event HQ is now moved to Orbison Park located on south Sand Road. The Cruise was set to feature the one and only Wolfman Jack. We had signed a contract with the Wolfman to be the M. C. of Saturday night's cruise. Needless to say we were stunned when Wolfman Jack died July 1st 1995, just weeks before he was to be here. The commercial he made for Summer's Last Blast VI, the last original recording that was made by him in his studio, was to air over the radio to promote the event. His son was gracious enough to fill in for him, on short notice, and "Loved the event". The Cruise was dedicated “In Memory of Wolfman Jack”. We stopped all cruiser in the middle of the event to observe a moment of silence in Wolfman’s memory. We had over 750 participants in this year’s cruise and show. The Vernon Police Association opens a Burn out competition with great success in downtown on Cumberland Street. SLB VII is held on August 16, 17, and 18 1996 and like the past few years, we added another element to the event in the form of a concert featuring the “Crickets”. The "Crickets" performed Friday night to a packed house in the East Room of the Wilbarger County Auditorium. No seats…we had a traditional Sock-Hop and an over-flowing crowd of people to greet the band. The Cruise entries topped a 1,000. The Sunday Car show was just over 400 entries. Other events had also spun off for the weekend, providing a variety of different activities such as a Mud Bog sponsored by the Flat Broke 4x4 Club. 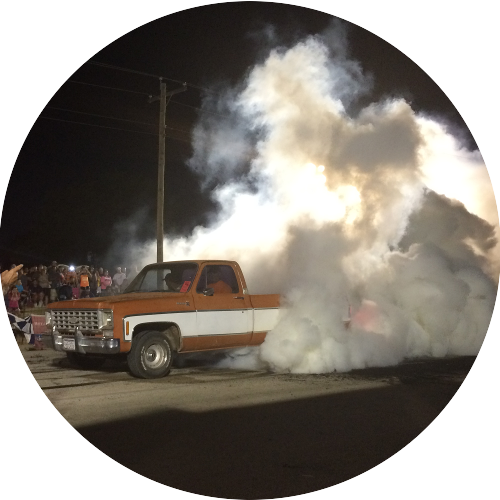 The mud bog shows great promise and serves the event with the sloppy side of motor sports at Orbison Park on Sunday. SLB VIII is held on August 15, 16 and 17 1997. The concert was a huge success with "Gary Lewis & the Playboys" along with "The Crystals" performed to 1,500 people at the Friday night concert. With the exception of a short power outage during “The Crystals” performance, all went well. The Cruise, which now involves 1200+ participants, is becoming a monster of an event and only a hand full of members to control it. The cruise night and the car show are among the largest automotive event of its kind in this region. Both the Burn out competition and the Mud Bog show signs of good growth and are becoming spectator favorites. SLB IX is held on August 14, 15 and 16 1998. The concert that is now an important part of SLB features the "Classic Rock All Stars" which features singers from many of the best groups of the 60s and early 70s. Cruising on Saturday night was unbelievable. The 1,300+ entries and 15,000+ spectators are becoming a force with standing room only on the sidewalks of the cruise route. This is the first year we have used a vehicle year model limit of 1978 & older in the effort to have a true nostalgic cruise night and to limit the ever growing amount of participants who are now attending the event. Our membership is only 9 plus a few wives and control is a major issue. The Car Show with some of the regions finest quality automobiles gathered in one area continues to keep up the pace of SLB. The Burn Out and Mud Bog are growing, becoming a great part of SLB. SLB X is held and now set on the second weekend in August. A big difference from our first year and far beyond our wildest dreams of what an event like this could become. The Concert is handed over to the Lion Club of Vernon in support of their non-profit efforts and they bring back “The Crickets”. 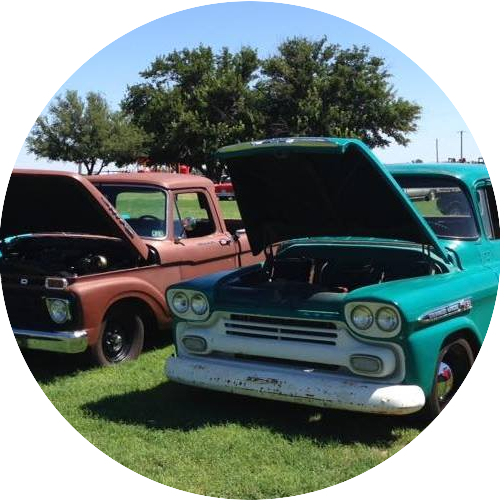 There were more Street Rods, Muscle Cars, Antiques & Classics that we have ever seen before. The participation peaked at 1400+ entries for the cruise and just over 1600 for both the cruise and show as a whole. Spectators line the cruise route to take it all in, a live version of the movie “American Graffiti” has come to life. We only hoped to keep the participants and spectators in safe harmony. This is the first year we started giving out SLB collector’s coins. Need information about Summer's Last Blast? Give us a call!